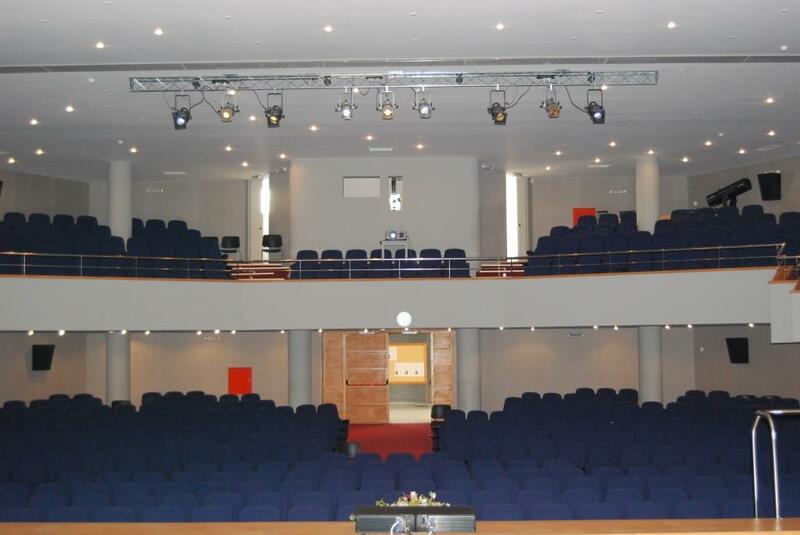 The Conference Venue is in the Cultural Center of Chania and is located in the center of the city of Chania (70 Andrea Papandreou Street, CHANIA 731 34). The Cultural Center of Chania extends in 4 different levels. The great amphitheater with capacity of 500 seats lies in the ground floor, the meeting room with capacity of 50 seats lies in the first floor, 2 more rooms of 150 people lies in the 2nd floor and another 2 rooms of 50 people or exhibition place in the 3rd floor. The center has many auxiliary rooms (cafeteria, registration desks, dressing rooms for actors) and plenty of indoor and outdoor spaces suitable for exhibitions, poster area and making it suitable for organizing any kind of event. Press here to see the location in Google Maps.